We're open 6 days a week from 9am! 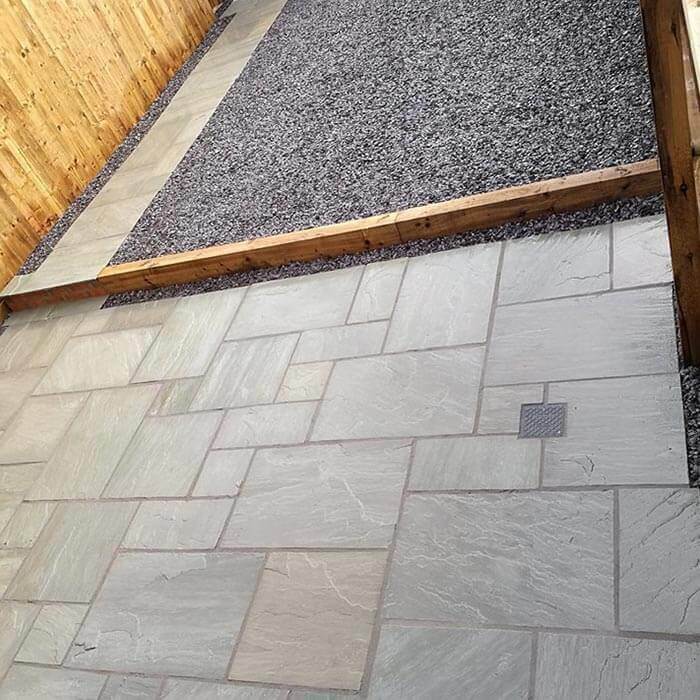 Check out our Facebook page for photos of our latest jobs! 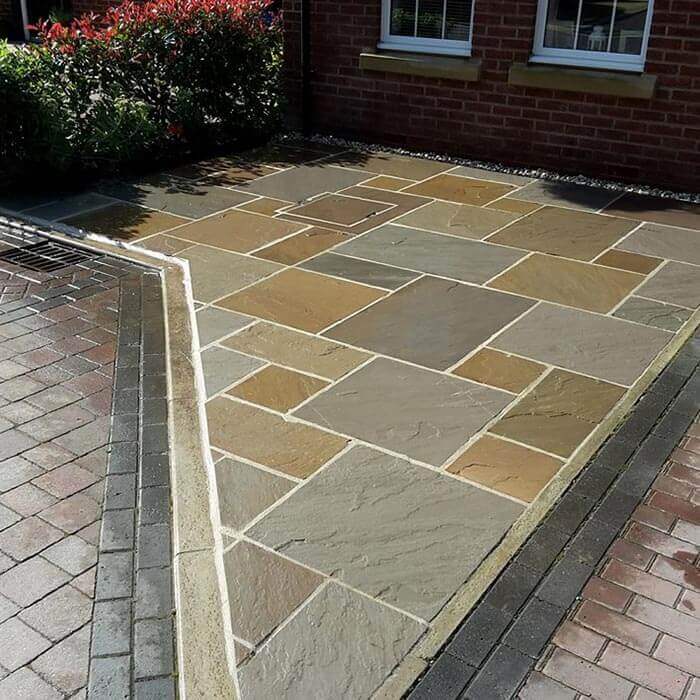 Taurus Landscapes provides a professional and courteous landscaping service to both commercial and residential customers in and around the Preston area. 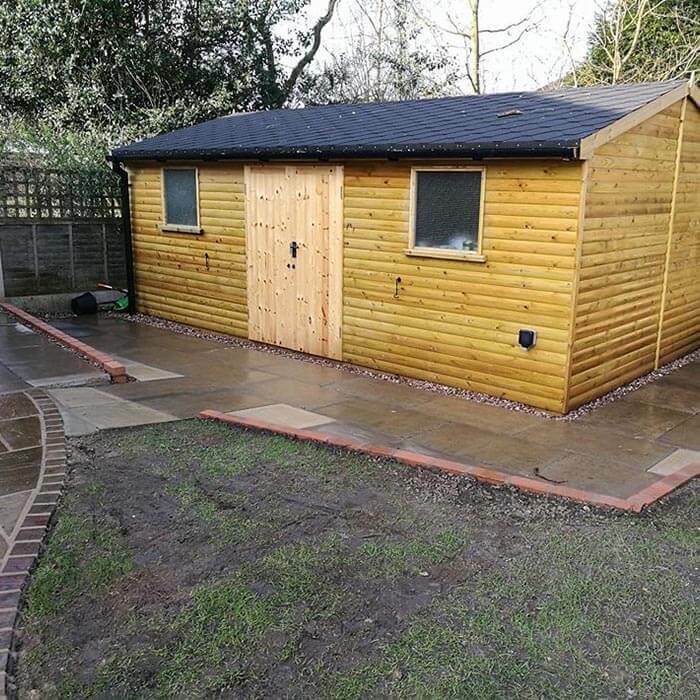 Get in touch with us to discuss your proposed project in further detail, we're offering free no obligation quotations to everyone! 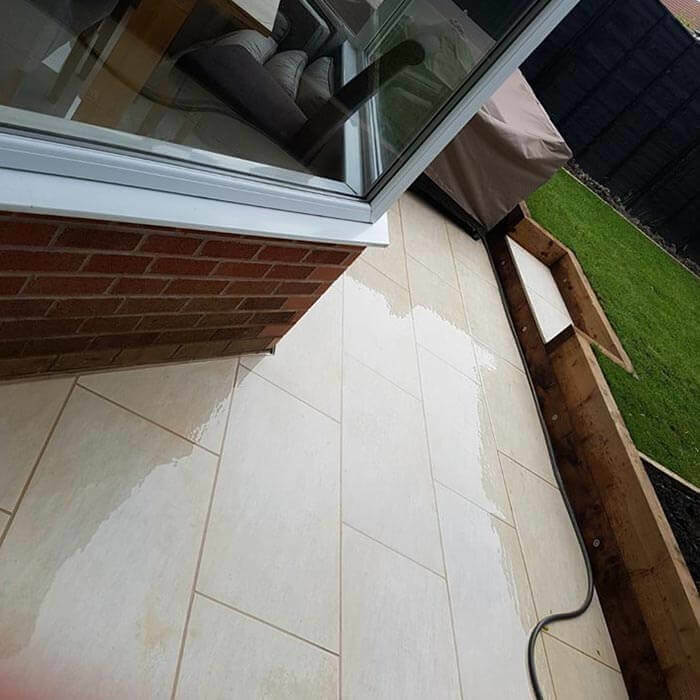 We can design your dream garden from start to finish, delivering a stunning finish in a professional and courteous manner. 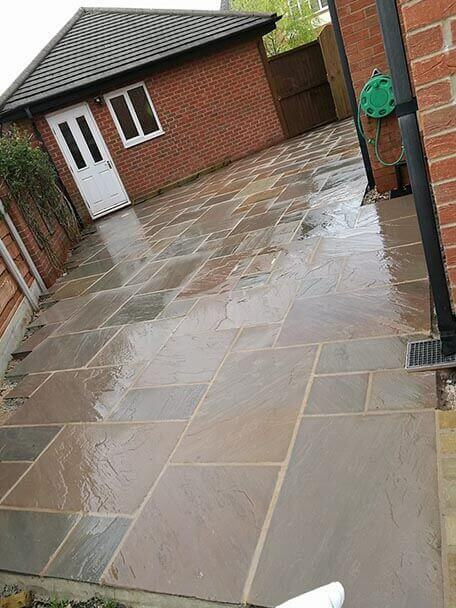 We provide a professional and courteous landscaping service in and around the Preston area. Please do get in touch with us if you wish to discuss your proposed project in further detail or would like a free no obligation quotation. 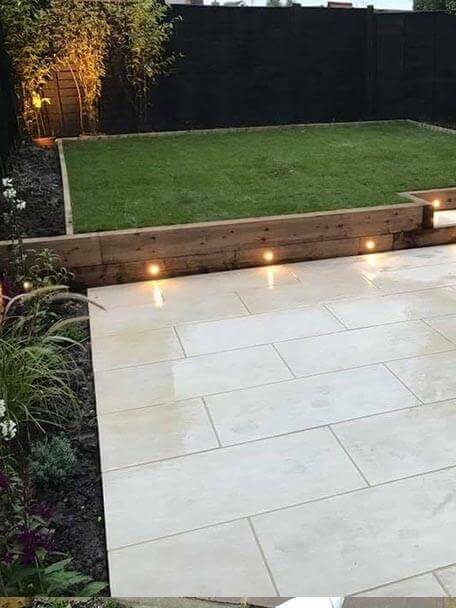 We can create stunning gardens that will last the test of time. 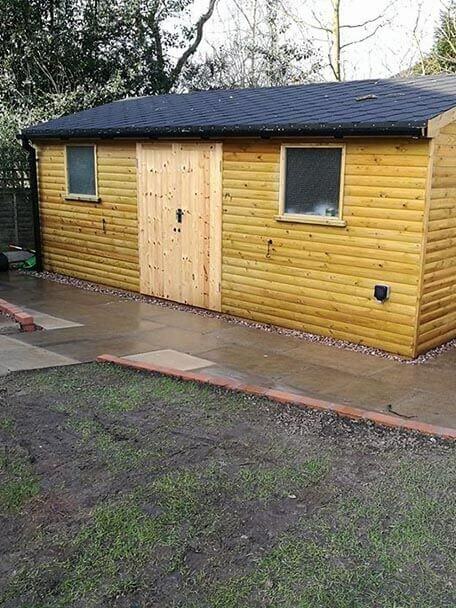 We are very happy with the work Trevor and his team did at our property in Fulwood, Preston. 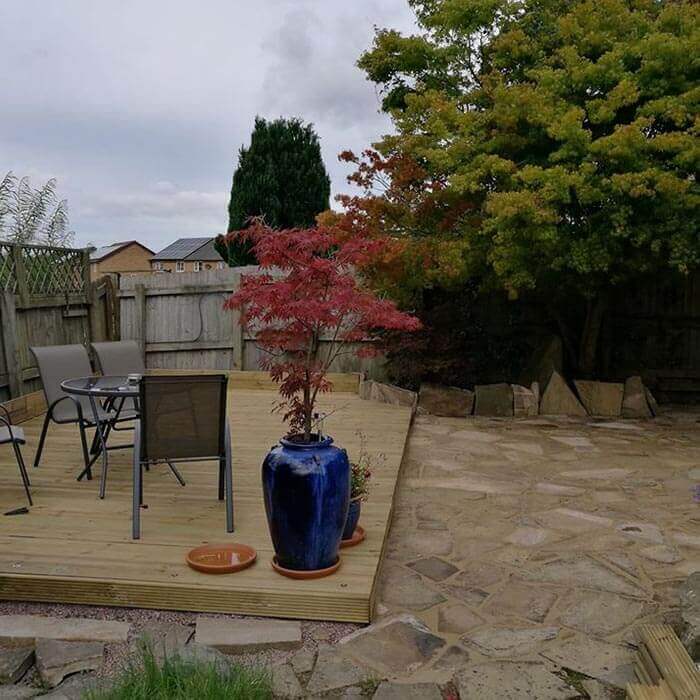 Our rear garden has been completely transformed in to one that is great to look at and easy to maintain. We found the team to be always helpful and friendly to our queries and requests. 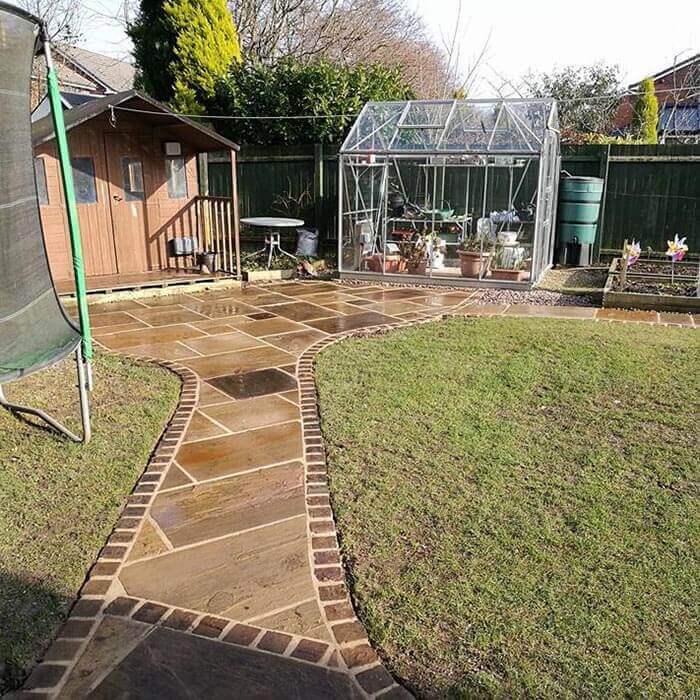 We would highly recommend Taurus Landscapes. Cheers guys. 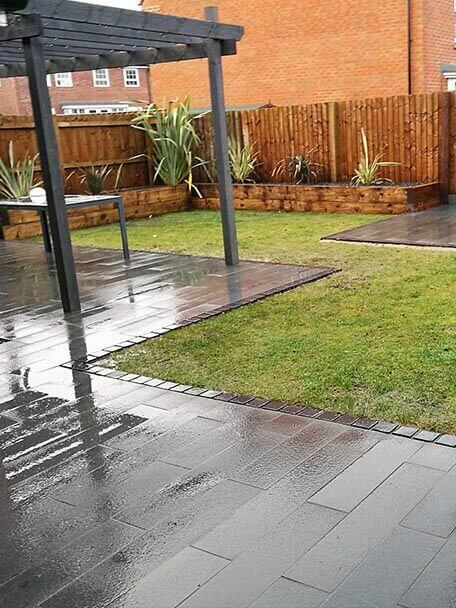 Trevor and Liam did an excellent job landscaping my home in euxton. 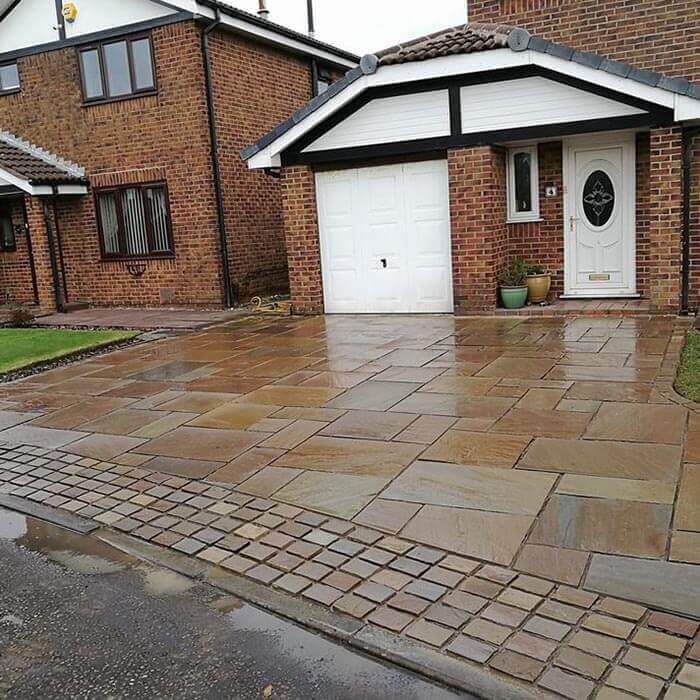 They are super professional, very genuine, love the finished result and the fair price. Would definitely recommend taurus Lanscapes! Thanks guys!! Give us a call during business hours if you wish to discuss your proposed project in further detail - we would be happy to help! Taurus Landscapes | Preston All rights reserved. Taurus Landscapes is committed to ensuring that your privacy is protected. Should we ask you to provide certain information by which you can be identified when using this website, then you can be assured that it will only be used in accordance with this privacy statement. 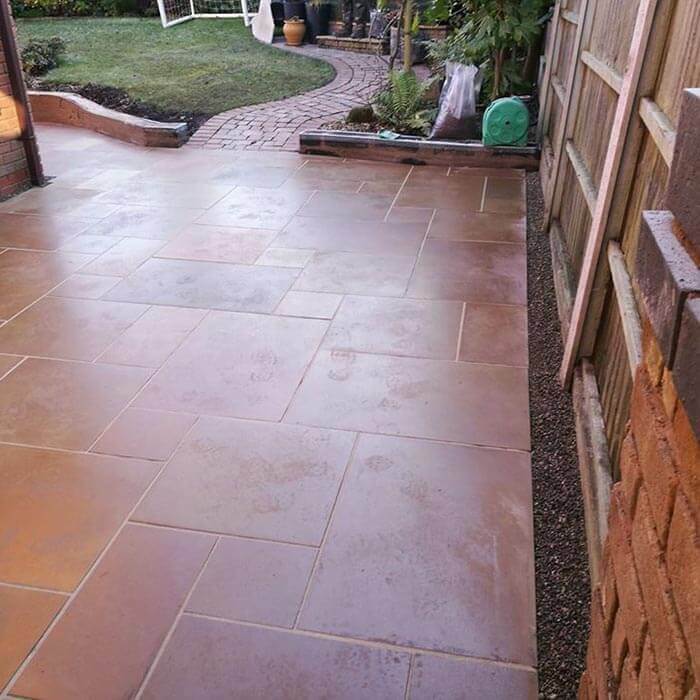 Taurus Landscapes may change this policy from time to time by updating this page. You should check this page from time to time to ensure that you are happy with any changes. This policy is effective from February 2018. If you have previously agreed to us using your personal information for direct marketing purposes, you may change your mind at any time by writing to or emailing us at trevjones2012@gmail.com. You may request details of personal information which we hold about you under the Data Protection Act 1998. A small fee will be payable. If you would like a copy of the information held on you please write to 23 Moorside Avenue, Ribbleton, Preston, Lancashire, PR2 6LU.